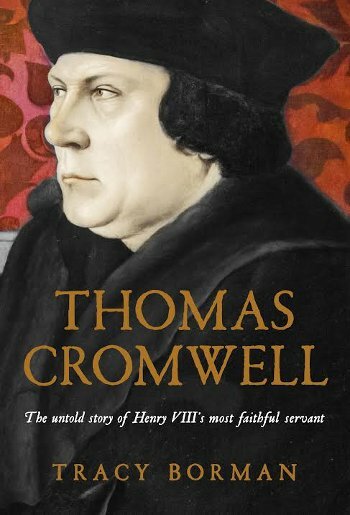 Thomas Cromwell, once a shadowy figure in the convoluted politics of Henry VIII’s court, has been brought back into the spotlight by the Booker-winning novels of Hilary Mantel. 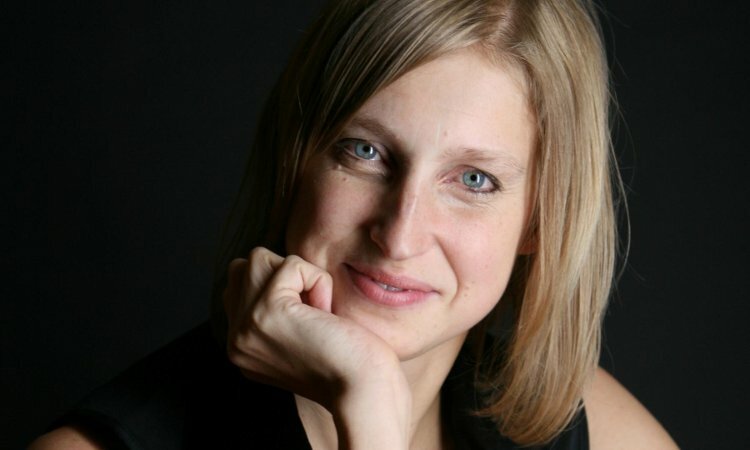 Now Tracy Borman, one of our most brilliant historians and Chief Curator of Historic Royal Palaces, examines his life from a historical perspective, examining everything from his humble upbringing to his meteoric rise – and equally catastrophic descent. In this brilliant biography of a charismatic and multi-faceted man, Tracy Borman places Cromwell’s life and personality within the fascinating context of Tudor society. Impeccably researched and beautifully written, this is set to become one of the most important books on the Tudor court, and one of its most vital- and polarising- figures.